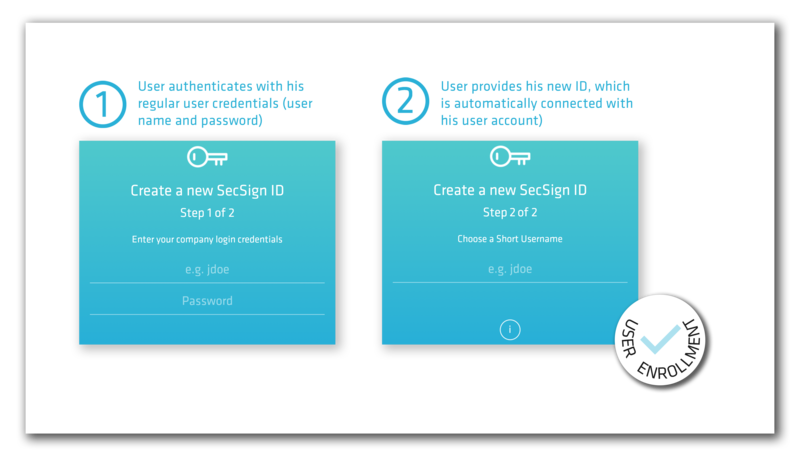 With your custom ID app your users a enrolled in 2FA with just a simple click. Custom Enrollment options built for convenience and security and tailored to your needs. 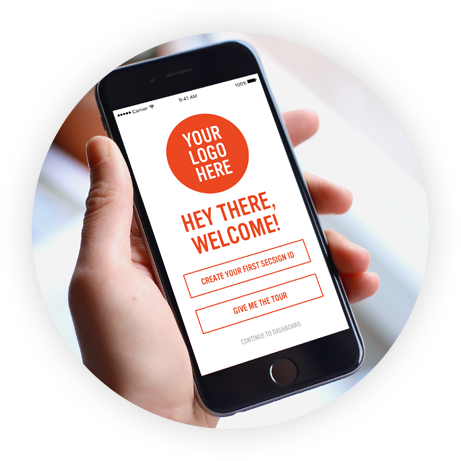 Make authentication easy and promote brand recognition with your custom app logo design. 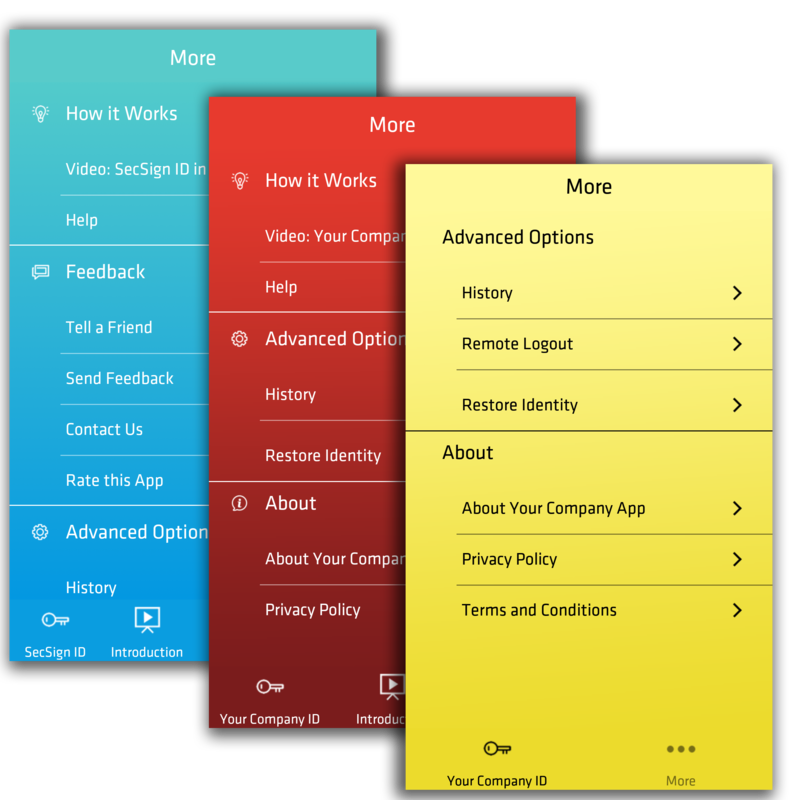 Provide a matching color scheme to your corporate design for a seamless app experience. 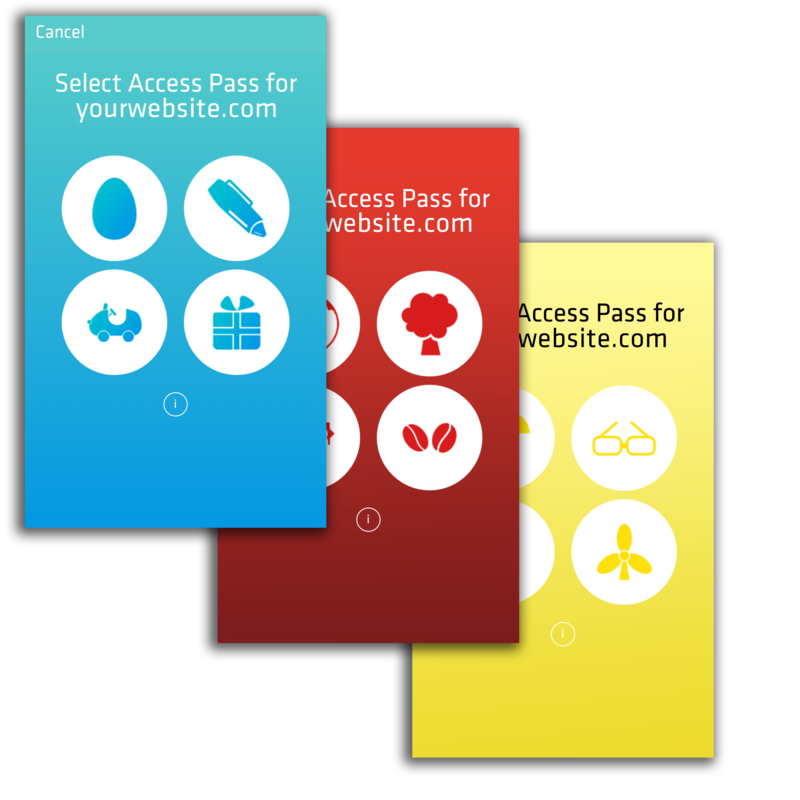 Have the users authenticate with the Access Pass or simply accept the authentication in the app. The mode of authentication is up to you. Additional options include for example two-step authentication. Decide how many options are available for your users. You need them to use a PIN and not a Password? Or have them comply to password rules, for example minimum length? Simply define editable options for your users. 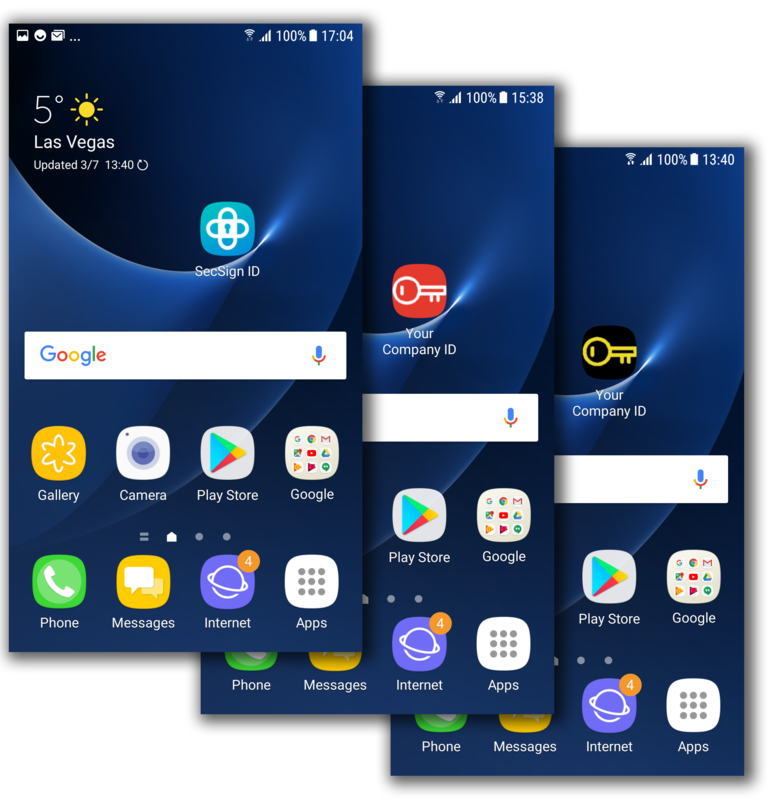 You decide on your preferred method of private key protection: With the SecSign patented SafeKey procedure or in the TEE of the mobile device. 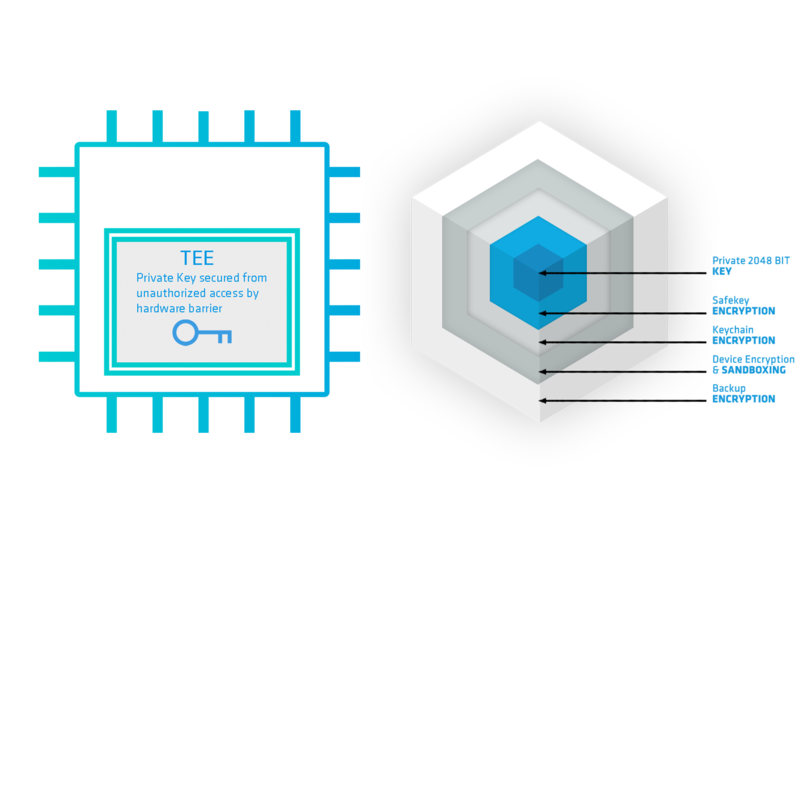 More information about the different protection mechanisms are available here. Provide your users with custom guides and information tailored to your specific setup and requirements. Guide them through the authentication with a video and make the switch to 2FA easier for them. 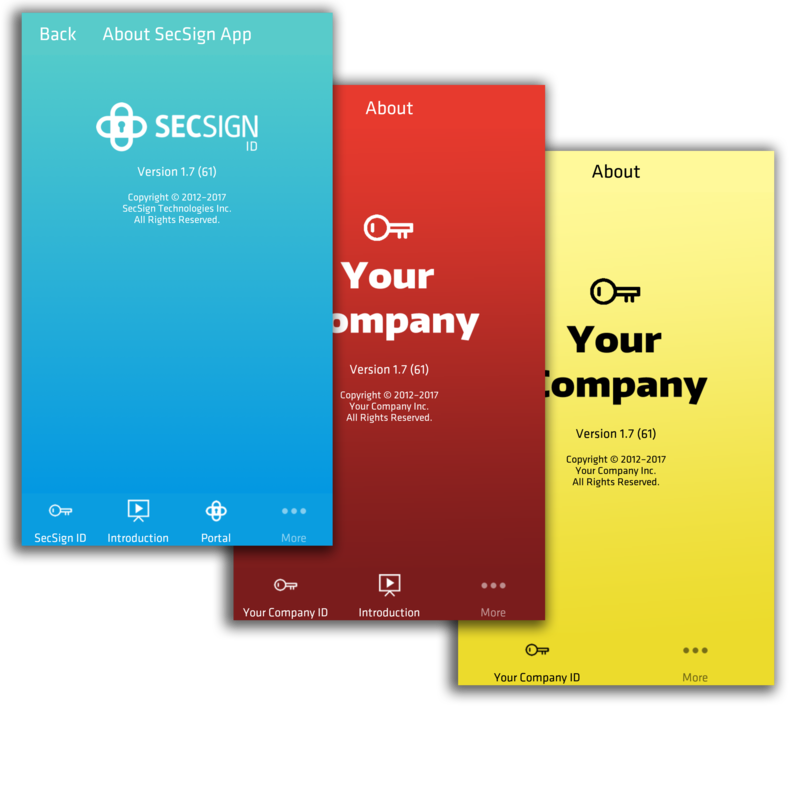 Show your users that they can trust the source of this app with this branding. 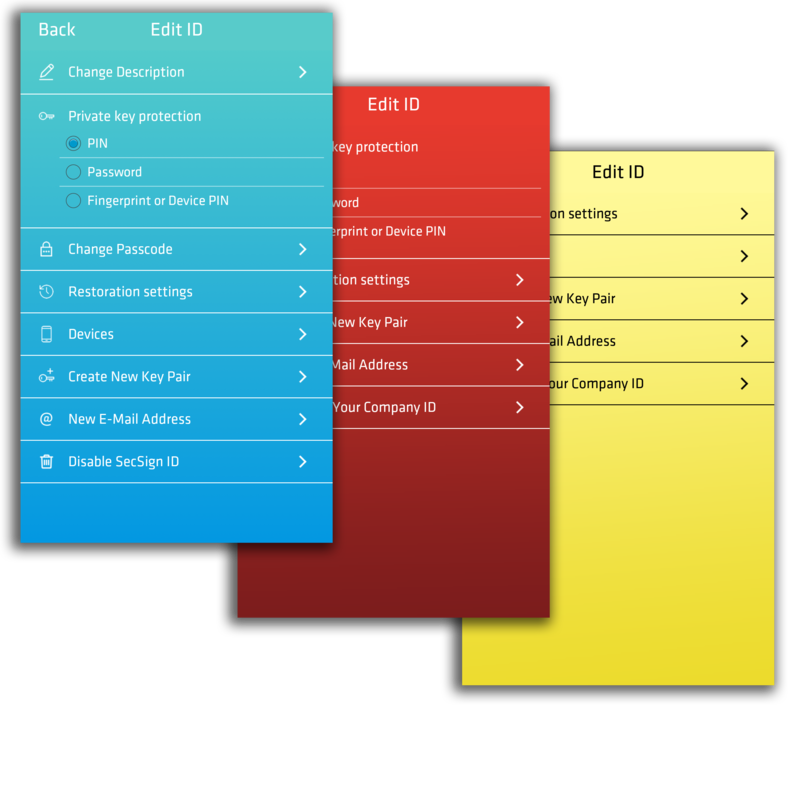 You already have a company app and you simply want to add two-factor authentication? We offer convenient SDK solutions. 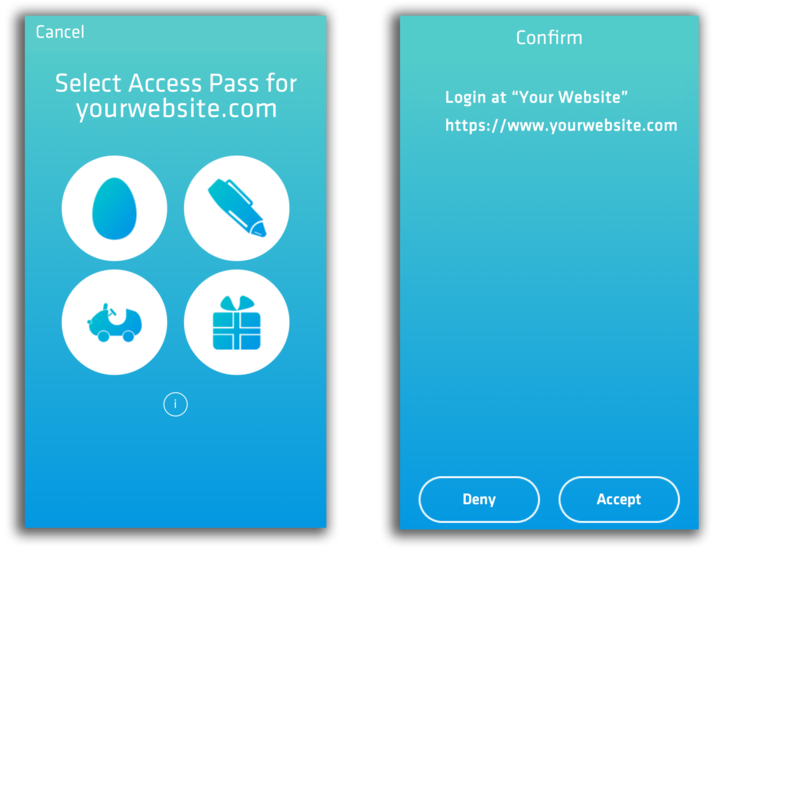 Offer your users a convenient and secure authentication without leaving your company app. 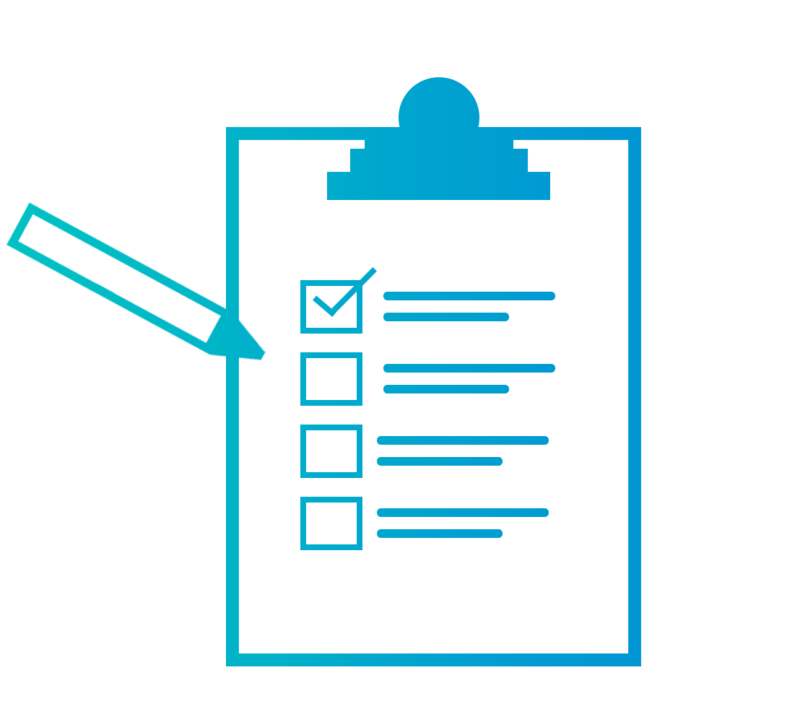 Build trust in the authentication process and offer a seamless login experience.